Attention: 1.Advantage:Non-distortion,High intension and easy application,water-resistant,Anti cracking,Anti acid. 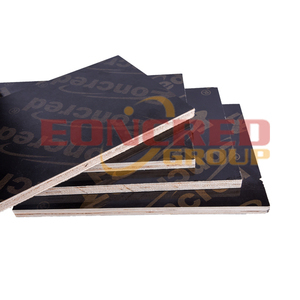 etc 2.Usage:It is wodely used for concrete shutter boards,outside door simple houses,outside table and chair and so on. 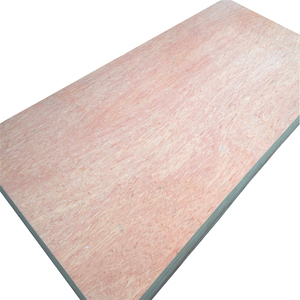 3.Do concrete:beautiful and slippy surface, take out of the second plaster, which can save 30% working time. 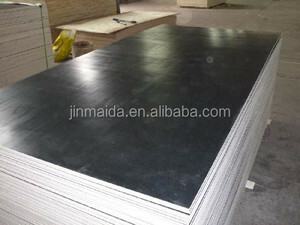 If you want to know more information about our products, pls feel free to contact with me. It is my pleasure to service you kindly. Add: Linqing, Liaocheng City, Shandong Province, China. ,etc to meet the rising demand of international market. With the obedience to &ldquo;High standard & Strict demand&rdquo;, Linyi Wanyun is sure to win more international applause. You can come by any of them then we pick up you there. 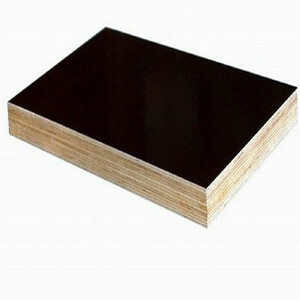 Weifang Yelintong Board Co., Ltd.
We are exporting our products to more than 76 countries around the globe rather than covering all continents, such as Brazil, Colombia, USA, United Kingdom, Netherlands, Germany, South Africa, Korea, Thailand, Indonesia, etc. 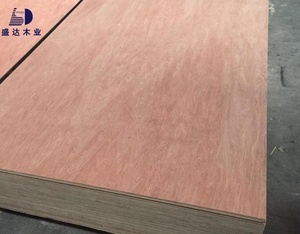 We are in the bamboo plywood field about 12 years, we have about 300 employees, among which about 30 are professional technicians, and 1/4 of them has experience of bamboo plywood field over 9 years. We also have ISO9001 and ISO14001 certificate which can assure our quality. 1. 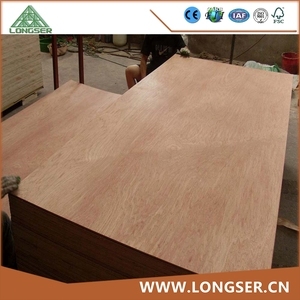 Specification: Size: 1220x2440mm,1250x2500mm,915x2150mm,1220x2750mm, or as per request Thickness 1.6mm &ndash; 25mm Core: Poplar, combi, hardwood, eucalyptus, pine, birch, okoume, fir Glue: MR, Melamine, WBP, E0,E1,E2 Face/back: Bintangor, okoume, meranti, pencil cedar, pine, birch, ask, oak, teak, cherry, maple, melamine paper, HPL, PVC, etc. 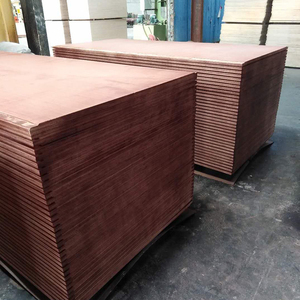 With a wide range, good quality, reasonable prices and stylish designs, our products are extensively used in home building and other industries. 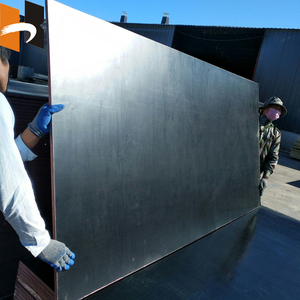 Our products are widely recognized and trusted by users and can meet continuously changing economic and social needs. 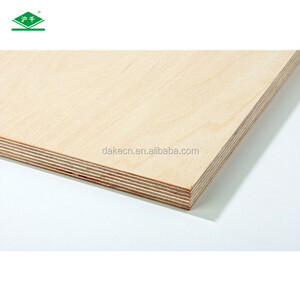 Shandong Intop International Trade Co., Ltd.
Alibaba.com offers 73,430 cheap plywood products. 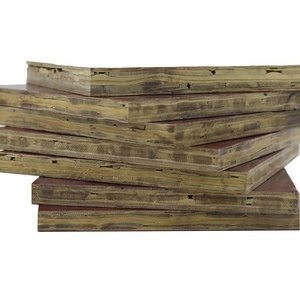 About 9% of these are plywoods, 1% are veneers, and 1% are dining chairs. 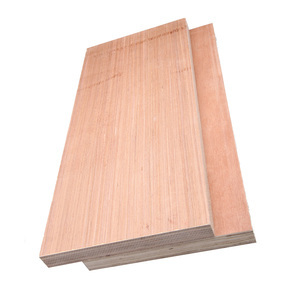 A wide variety of cheap plywood options are available to you, such as indoor, outdoor. You can also choose from free samples, paid samples. 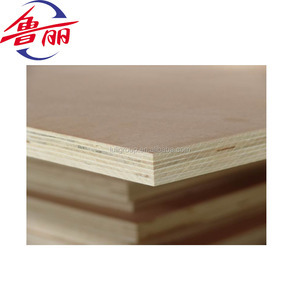 There are 73,346 cheap plywood suppliers, mainly located in Asia. 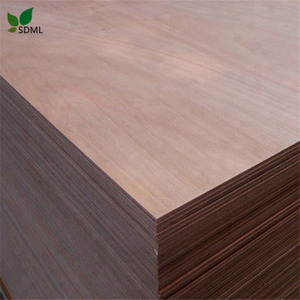 The top supplying countries are China (Mainland), Vietnam, and Singapore, which supply 94%, 2%, and 2% of cheap plywood respectively. 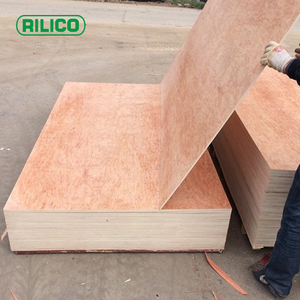 Cheap plywood products are most popular in North America, Mid East, and Southeast Asia. You can ensure product safety by selecting from certified suppliers, including 15,256 with ISO9001, 6,540 with Other, and 3,836 with ISO14001 certification.